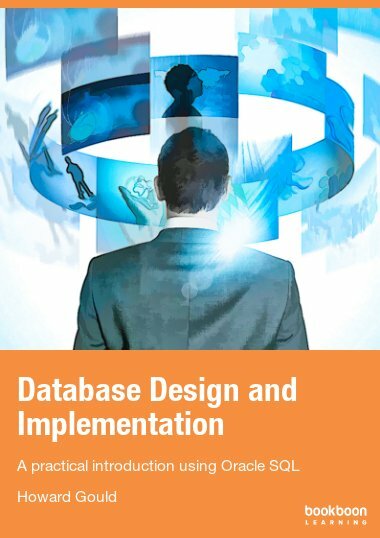 This book explains the essential relational database design modelling techniques and shows how SQL can be used to implement a database. There are numerous practical exercises with feedback. 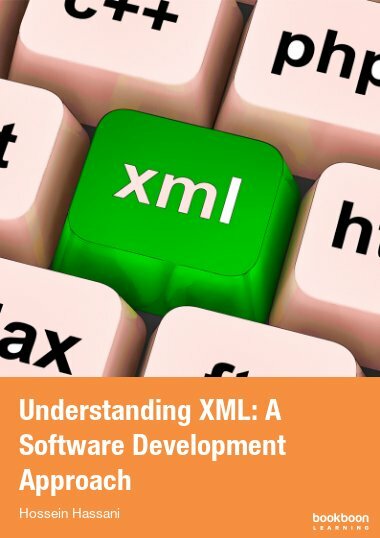 Key topics include conceptual modelling using the crow’s feet notation and the Unified Modelling Language (UML), logical and physical modelling, normalisation, the structured query language (SQL) and simple application development using APEX forms and reports. 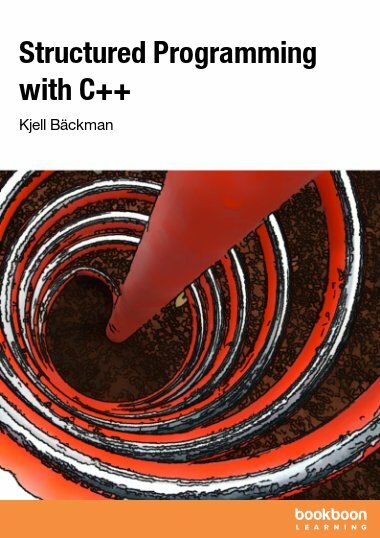 This book has been written to provide a practical introduction to relational database design and database development for students studying computing-related courses and anyone else who needs to work with relational databases, either as users, designers or developers. Similarly, people who are commissioning a database may benefit from an understanding of this content. 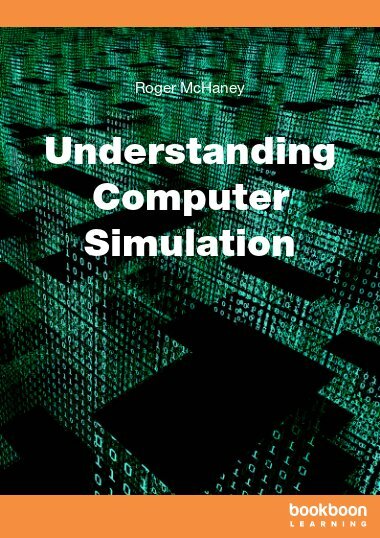 This book is based on an approach that has been used successfully over a number of years to teach many undergraduate computing students, and is presented in a concise form that will make it easy for you to grasp the essential principles and techniques and apply these in any relational database environment. An established data modelling methodology is explained which includes Entity Relationship models. These are presented using the long-established crow’s foot notation; however, as the Unified Modelling Language (UML) has become an industry standard, the Class Diagram notation is also introduced to show how it can also be used for ER modelling, though there are differences (Hay & Lynott, 2008). 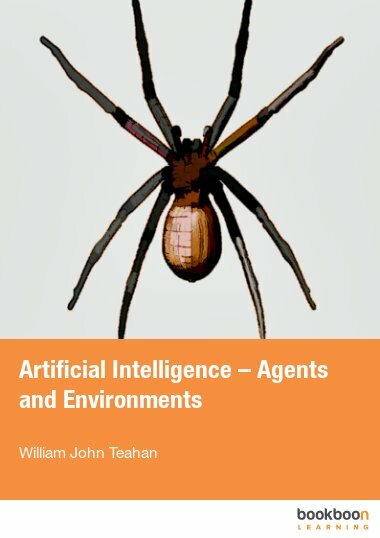 The modelling diagrams used in this book have been drawn using the QSEE SuperLite v1.1.2 CASE tool which is available to download from http://www.leedsbeckett.ac.uk/qsee/. The Oracle database management system and Oracle Application Express (APEX) development environment are used to introduce the industry standard Structured Query Language (SQL). An APEX user account can be obtained from apex.oracle.com for web access; alternatively, a copy of Oracle Database 11g Express Edition and Oracle APEX can be downloaded from Oracle.com for installation on your own system. 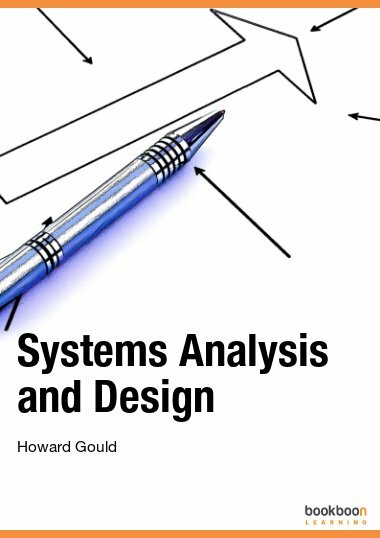 Further supporting materials can be found at the author’s website howard-gould.co.uk. Command in show databases, show table and describe tablename.